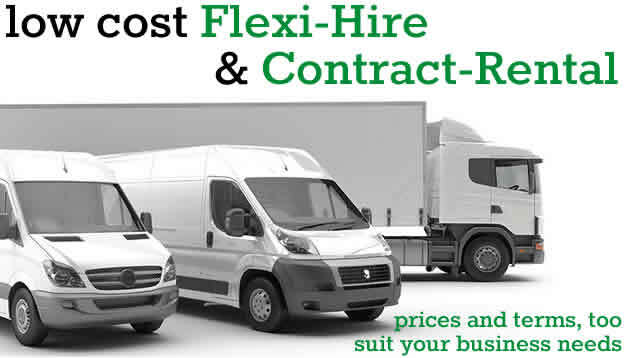 We provide tailor made corporate hire packages and terms at a price to suit your requirements. Representing a complete and comprehensive solution for vehicle rental without suffering the burden of ownership or disposal. You can choose from the latest make/model of car, van truck or bus for a period to suit you, at a mileage of your discretion. We take care of all reasonable aspects associated with the up-keep of your vehicle including scheduled servicing and maintenance, administration and documentation. Essential to reducing your transport costs each vehicle is fitted with the latest e.com system ideal for reporting and improving efficiency. An expert team will assist you produce the correct vehicle specification to meet your exact transport need and comply too the latest directives and legislation. Finally, as a principle member of the British Vehicle Rental and Leasing Association, United Rental System and SIXT.com we pledge to offer you the very highest standards of service. For more information or to request a quote get in touch.